Marketing Strategies With 6 Great Website . Your online success is heavily dependent on how well you can market your website. With the countless number of websites available today, your top priority must be to figure out how to make your site stand out among all of the rest. Fortunately, marketing strategies are available to help your website become an online success and to attract many people to your online location every day. If you are serious about succeeding, you should take advantage of these marketing tips. If possible, you should guest post on more visible websites and blogs as a way to attract visitors to your website, as well as advertise your online presence. When you guest post, you can sell yourself and your website to people who otherwise may not have been aware of you nor had any inclination to click on your website. You can also post links to your own website in your guest posts’ biographical information. These links will help you attract new visitors to your online location. You should aim to make your website as visible as possible in search engine results. Ideally, you will want your website to be among the first three or four websites listed in an organic search result listing. 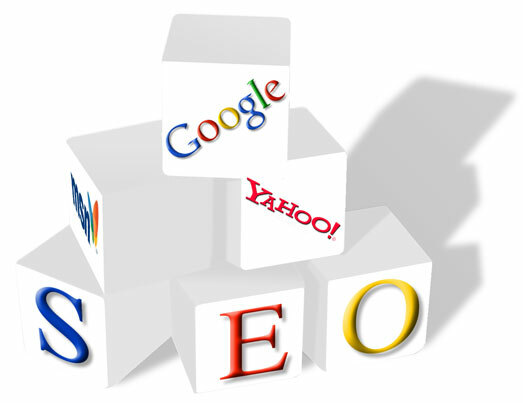 Using SEO strategies can help you. You should use straightforward and relevant keywords, as well as a memorable domain name with one or more of your keywords included. These tips will help online searchers find you and click on your website. Because people tend to spend a large chunk of their time on social networking sites, you should advertise your website by buying social networking ads. Placing ads on Facebook, Twitter, and other popular sites can prompt people to click on your ads and be directed to your website. You can advertise your website and retain your visitors by utilizing email marketing. Inviting people to sign up for special contests, ads, announcements, and other features through email can keep people interested in your website and encourage them to come back to your location. YouTube has become a great way for online newcomers to announce their presence. You can create original and fun YouTube videos to educate people about your website and tell them what products, services, or information that you have available. Keeping your YouTube channel updated, as well as posting regularly, will help people be interested in your site and keep them coming back to your business. Despite the new ways of advertising on the Internet, word-of-mouth and traditional advertising still have their place in the world of marketing. Even with all of the ads, videos, blog posts, links and other opportunities available, many people still check out websites based on the confidence and suggestions of their friends and family members. Radio and TV advertisements also can help sway people who may not have known that your website existed. Making your website visible and attracting people to visit should be among your first priorities as you launch your website. Using these strategies, you may ensure your success and longevity online.